When you think of television sports commentary and play-by-play in Philadelphia, the first name that comes to mind is Al Meltzer. “Big Al” has spent most of his more than 50-year television career in Philadelphia. A nine-time Emmy Award winner, Meltzer come to Philadelphia from his native Syracuse, NY, to join WPHL-TV in 1966 as sports director and weekday sportscaster. While at WPHL, Seltzer’s charismatic style and sports acumen caught on with Philadelphia sports fans. In 1972, he moved to KYW-TV where he gained fame as sports director and sportscaster with the top-rated Eyewitness News team, bringing viewers sports commentary three times a night. 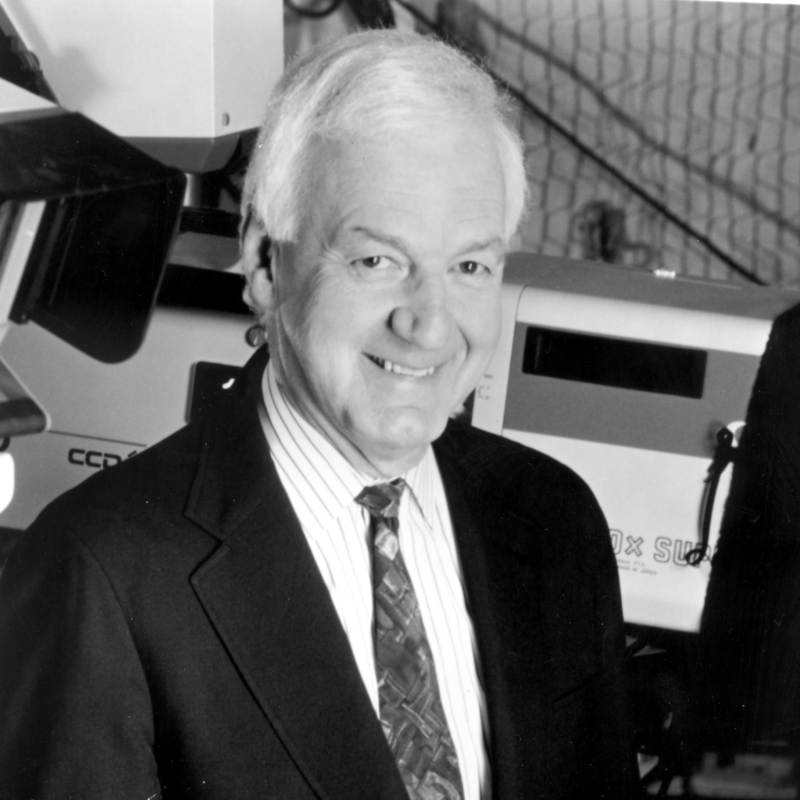 In 1978, after a year as lead sportscaster at WMAQ-TV in Chicago, Meltzer returned to Philadelphia and WCAU-TV as sports director. He became a fixture on NBC 10 for 20 years before retiring in 1998. The retirement lasted briefly, however. “Big Al” joined Comcast SportsNet and hosts the 76ers and Flyers post-game shows, a daily interview show called Spotlight, as well as the monthly Sports Classics. Meltzer’s play-by-play coverage includes several major league teams, including the Philadelphia 76ers, Milwaukee Bucks, Buffalo Bills and the Philadelphia Eagles pre-season schedule from 1978 to 1988. He also broadcast college games, including Temple Owls football and Big Five basketball from the Palestra. He also played a sports announcer in the move Rocky 5. When it comes to communicating the excitement and performances of sports and its athletes, Al Meltzer is the dean of Philadelphia broadcasting.